Have you been watching any Bollywood dramas this summer? You’re not alone! 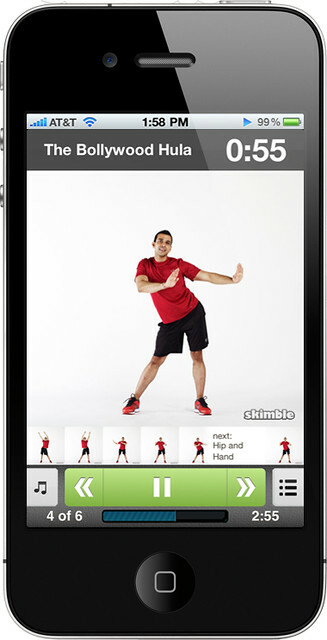 Feel like a superstar with Skimble’s express workout inspired by the Hindi grooves found on the Bollywood big screens. Relax. Loosen up those hips. Play your favorite Indian pop song and channel your inner (Chennai) guru! 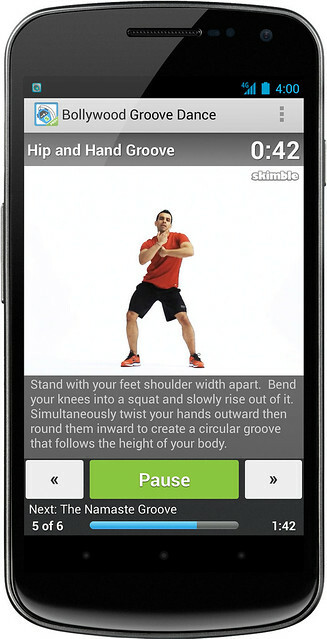 Have fun doing the Bollywood Groove Dance workout in Skimble’s Workout Trainer app for Android & iOS.